I would like to receive occasional information and updates from Nikki's Street Child Trek and jumblebee. About a year ago, for reasons best known to myself, I agreed to join my brother Simon and a couple of friends trekking in Nepal. And now departure time is almost upon us and I leave on 20th March. 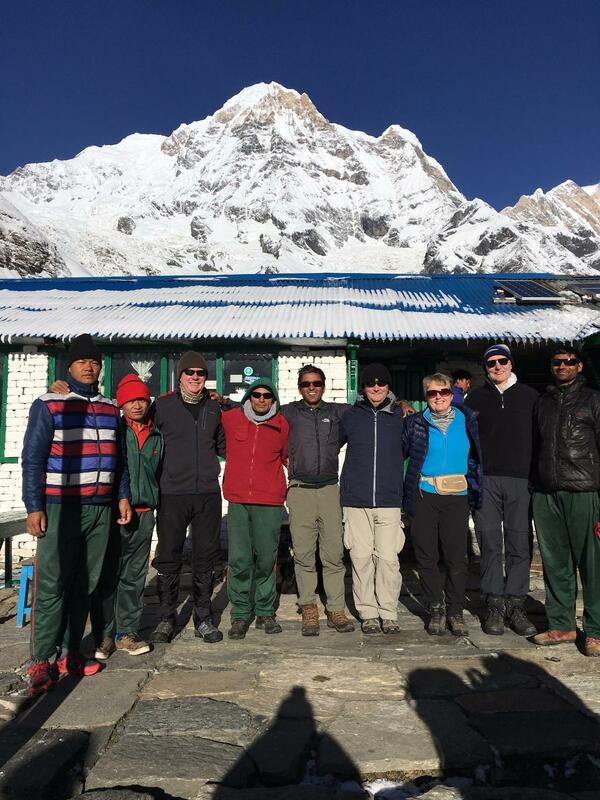 We will be trekking for 11 days and at our highest point will be reaching the Annapurna Basecamp at over 4,100 metres. 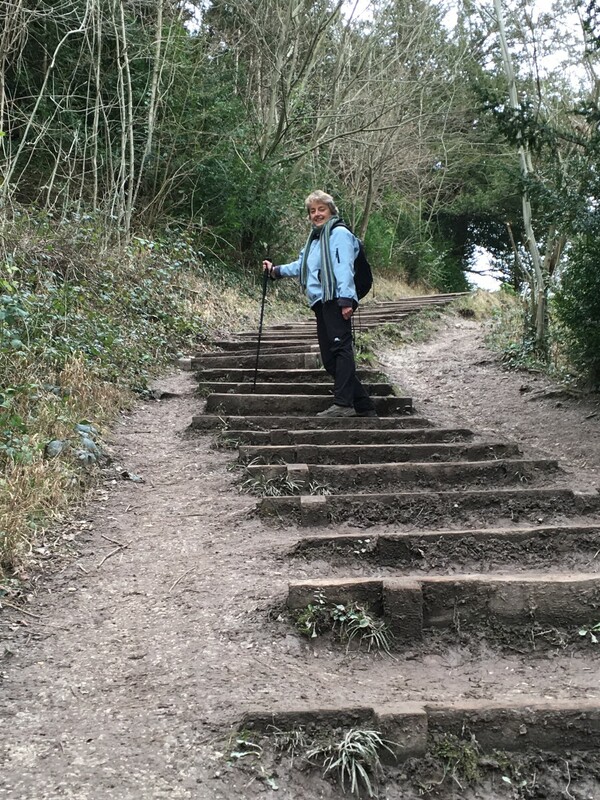 Whilst it's not quite Everest, it will be a challenging adventure for a group of people who are no longer in the first flush of youth. Nepal of course is still suffering greatly in the aftermath of last year's earthquake. And the rest of the world has moved on. I feel strongly that as well as going to Nepal and giving them some much needed tourist income, I would also like to make a financial contribution, however small, to one of the wonderful charities that continue to help the country recover. This is where Street Child comes in. It is estimated that more than 1 million children have been left out of school as a result of the earthquake, with over 50,000 classrooms destroyed or damaged. Street Child is working with local partners in Nepal to assist in re-establishing education in some of the country's worst-affected communities. For more information on the work they are doing, please click here . We have organised the trek privately and are paying all our expenses. 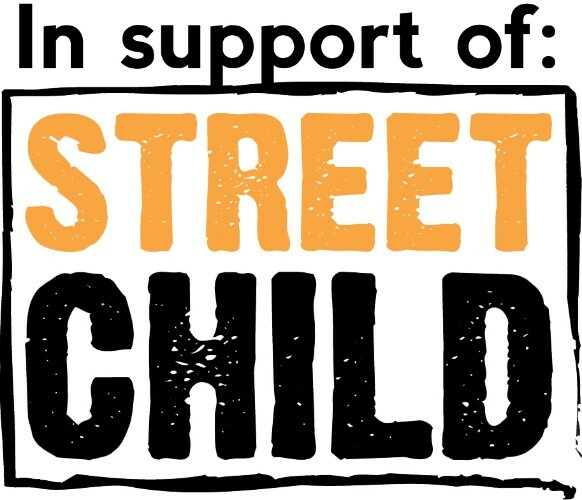 We'd be grateful for any any donation you feel able to make to help Street Child carry on with the work they are doing. Nikki ...You are a star.....The Pegler cup is going to be a breeze! Great effort and for such a brilliant cause. Well done Nikki and Simon - looks amazing ... almost makes an active holiday look appealing! Welcome back - very impressed you we re on holiday with royalty. Well done - amazing achievement! Good luck Nikki, have fun and keep safe! Lots of love Alka and Tom Lawrence! Piper Road, whoop whoop! Good luck Nikki. A great challenge and a great cause.